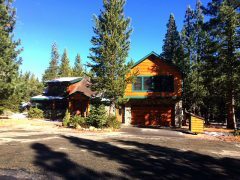 Welcome to the Tahoe Management Long-Term Rental resource page. Here you will find listings for all of our long-term residential rentals as they become available. Our long-term rentals include apartments, duplexes, and family homes; some with utilities included. If we do not have accommodations that fit your needs, you may Leave a Request on our wait list and we will contact you as soon as something becomes available that fits your requirements. If you are an owner and are looking for someone to manage your property for you, we would be happy to extend our services to you. Our services include monthly rent collection, rental advertising, maintenance, service contracts, repairs, disbursements and financial statements. 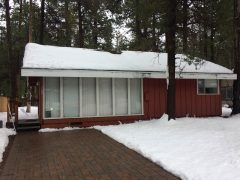 If you are interested in having Tahoe Management handle your property, you may submit a Request for Management Proposal and we will contact you.